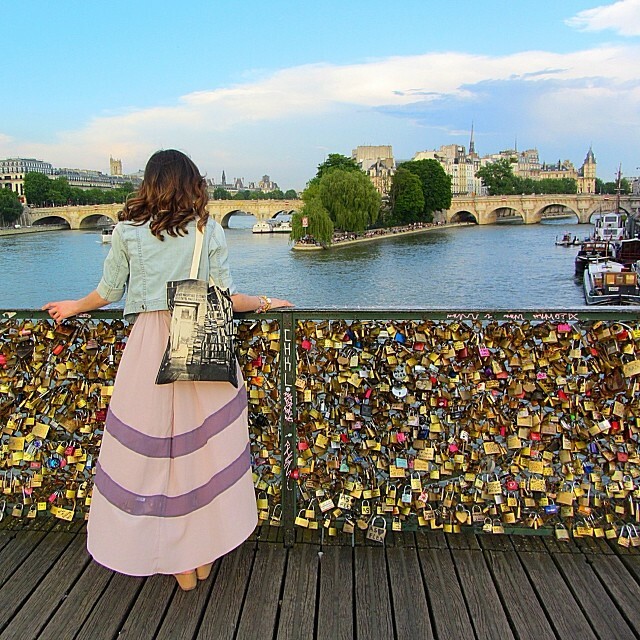 PreviousPrevious album:Put our #MakeLoveLocks lock on the Pont de l’Archeveche. #ParisNextNext album:Collaborazione con un amico @gianrynaldo ️visitate la sua gallery per vedere le sue bellissime foto! Pic: @ombretta_k Edit: @gianrynaldo This is the collaboration with a friend and artist Gianluca @gianrynaldo ️To enjoy his beautiful photos,you can visit his gallery! Have the same bag :-)) Shakespeare and Co.? This is on my list! Beautiful pic! @unraveleddesign You won’t regret it! Paris is magical.